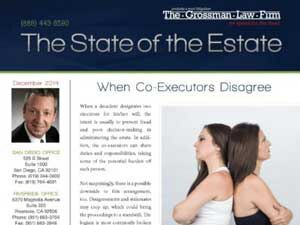 We offer a free 30-minute phone consultation with attorney Scott Grossman. He reviews your trust or other documents prior to the appointment and gives you an honest evaluation of what you can and cannot do under the law. 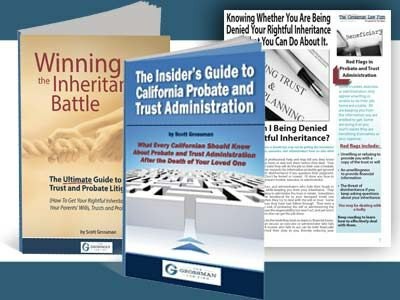 This service is provided for the benefit of clients and potential clients to assist you in discerning what really happens going into a trust litigation or in the probate process and what you can expect to happen. We believe that our clients and our potential clients deserve a clear and truthful evaluation of their case. 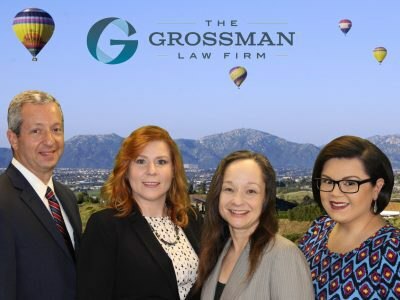 We encourage you to spend some time reviewing the information available on the website and prepare your questions and concerns prior to your appointment and contact us so we can set up your appointment with Attorney Scott Grossman for your in detail 30-minute discussion about your case and specific situation. Please fill out the form below and we will contact you to schedule your appointment or call our office and we can take your information over the phone. We look forward to speaking with you! Use the form below to ask us any questions or provide us with a message and we will get back to you as soon as possible.